I immigrated from Iraqi Kurdistan to the UK in 2010 with my family. We didn't speak a word of English so it was hard to get by. Even simple things like buying something from a shop were difficult, and we felt lonley and isolated. I've since learned how to speak English, but I'll never forget how scary it was when we first arrived in the UK. There are lots of refugees here now, so we wanted to provide something to welcome them. That's why we've made some coffee sleeves with Fixers, which list greetings translated from English to Arabic. My team and I hope that they will inspire converations between strangers, help refugees meet local communities and build strong bonds together. 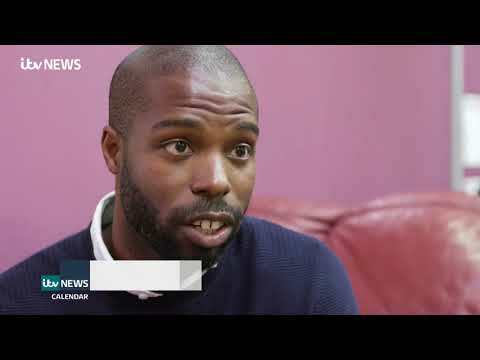 I would like to thank Abdou Sidibe from The Children's Society, for providing an interview for my ITV News broadcast.